The way we think affects our feelings and behaviors in a powerful, compelling way. We have all experienced anxiety to some degree because anxiety is a normal human emotion. Our levels of anxiety can range from mild to moderate to severe. Many people accept that they feel a bit anxious on occasion, but for others, feeling any type of anxiety causes significant distress. Often it takes over their lives and prevents them from participating in daily activities. You may wonder how anxiety can become so extreme? It’s all about the way we think. Many different types of thought errors can contribute to anxiety. A thought error known as emotional reasoning is one of them. Emotional reasoning is a common cognitive distortion that is experienced by individuals with anxiety and panic disorder. Emotional reasoning means that you are excessively tuned into the way you feel and you make assumptions based on these feelings. In short, you think something must be true, simply because it “feels” true. For instance, you might be driving in the middle lane on a busy highway and start thinking, “The traffic is really terrible. What if there’s an accident and I can’t get to an exit. I would be in extreme danger”. Physically, your adrenaline begins to rise, your heart beats rapidly and your breathing becomes shallow. You begin to try to get into the right line so you can get to an exit, but there is too much traffic. You begin to worry, then panic. Logically, are you in imminent danger? No. Yet your anxiety about being trapped and fear about getting into an accident, coupled with the physical sensations of anxiety convinces you that you are in danger. As in most cases, anxiety typically begins with panicky thoughts and uncomfortable physical sensations, such as shallow breathing or a rapid heartbeat. You tell yourself, I feel anxious, therefore I must be in danger. Emotional reasoning is deceiving because our emotions, e.g. feelings of anxiety, are a result of our thinking (“I feel anxious, so this must mean that I am unsafe”) and not from what is actually happening. Because we so often take our emotions as evidence for the truth, emotional reasoning is one of the most common thinking traps we fall into. Once we allow our emotions to be presumed facts, it can be difficult to change until we learn to take control of our automatic thinking patterns. 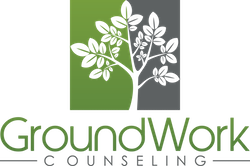 At GroundWork Counseling in Orlando, our CBT therapists believe that the way we think powerfully affects our feelings and behaviors. 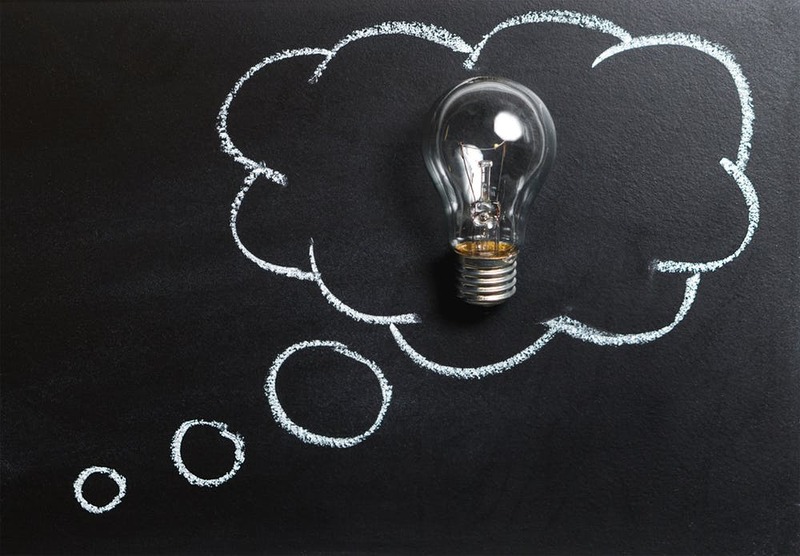 Cognitive behavioral therapy (CBT) helps us to change our anxious thoughts so we can feel better and function better in order to improve our overall quality of life. Many rigorous clinical trials continue to validate CBT’s effectiveness.